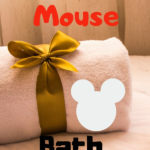 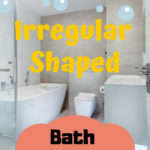 BEST choice of irregular shaped bath rugs accent your bathroom by adding dimension and style. 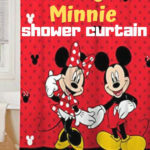 Let’s you feel the warmth in early morning and prevent slipping after bath. 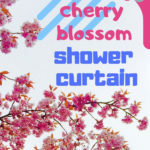 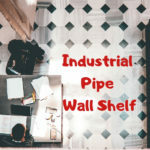 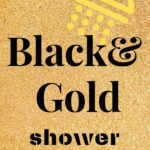 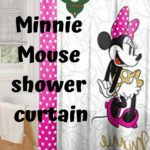 TOP 5 choices of animal print shower curtain to makeover bathroom with just a single touch. 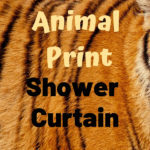 There are tiger, zebra, giraffe, leopard pattern for you to choose from. 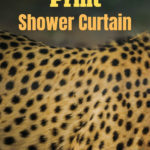 BEST leopard print shower curtain for you to decor your bathroom with wildlife safari theme. 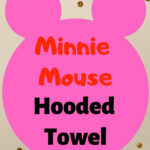 Apart from the brown background with black spots, you can find some other background colors.